Every day, I eat three meals and two (sometimes three) snacks. I started snacking like clock work when we started our Family Challenge as a way of keeping me on track with my eating. Back then, I didn't always feel hungry for a snack; these days, I snack like my life depends on it because of my workouts. 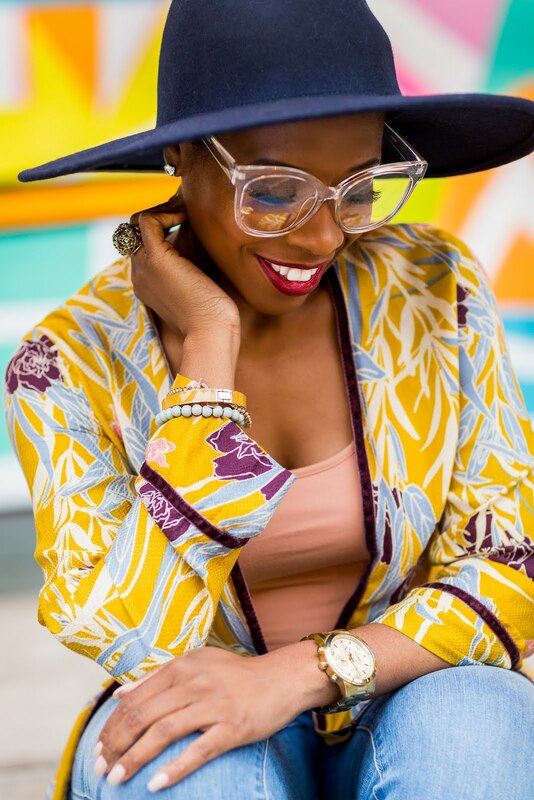 I keep my favorites in my office as well as at home and also have options to keep in my bag. I eat breakfast each morning by 8:30 a.m. and then have a snack around 10:30 a.m. If I'm going to have fruit, I have it at that time because I've read about it being better consumed earlier in the day to maximize my burn of the sugar. But, I don't think fruit is a bad option in the afternoon. I love to have a banana with peanut butter smeared. 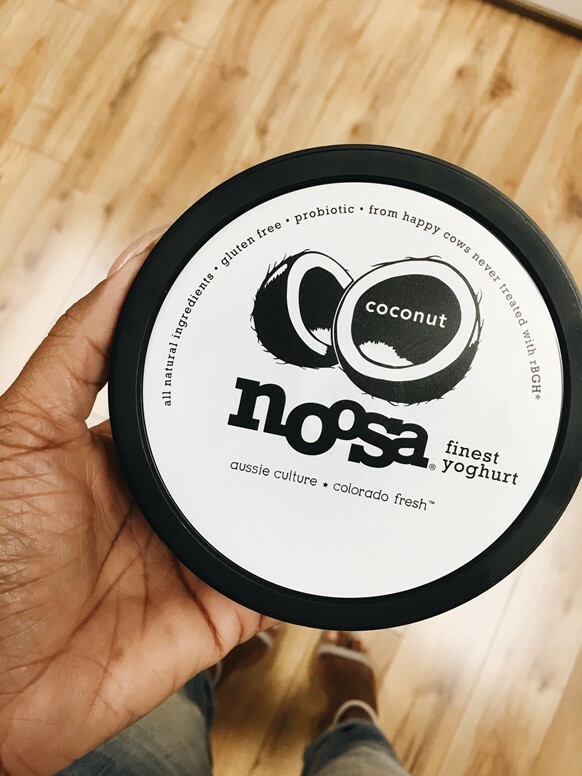 Noosa yoghurts - This is my favorite brand of yogurt. I eat just half the container as a serving because they are higher in calories than many others. Also, half is actually quite filling. Quaker granola bars - I'm pretty basic with granola bars ... I'm good with a simple chewy chocolate chip bar. But, I recently discovered Quaker's Girl Scout Cookie Granola bars. Listen, that's the best 100 calories I'll eat all day. Cucumber slices - I peel, slice and top them with fresh black pepper and a drizzle of low fat ranch dressing. I'm willing to give up some calories to the dressing. Wheat Thins - I love that they're light but hearty and now that there's a cracked pepper and olive oil option, I'm extra satisfied. Oatmeal - This is both a favorite meal and snack for me. Steel cut oats with sauteed broccoli, yes. Interestingly, if I feel more hungry throughout the day and I've eaten what I normally would, I will drink more water. I've found that sometimes when I think I'm hungry, I'm actually just under hydrated. What are your favorite snacks? I'll try virtually anything once. A handful of almonds or cashews are my favorite go to snack. Target always has them in their checkout line here. Great selections, thanks for shsaring. I like cut cucumber in a zipZip bag drizzled with vinegar, a dash of salt and cheyenne pepper. I also love to snack on assorted nuts & banana chips.